What comes to mind when we think about Lake Sebu is the seven falls, lakes and the famous big tilapia fish, but Lake Sebu has more to offer than those. Sepaca spring is another haven for those who desire to take the chance of dipping into the cold stream of water with seemingly bubbles of water effects. 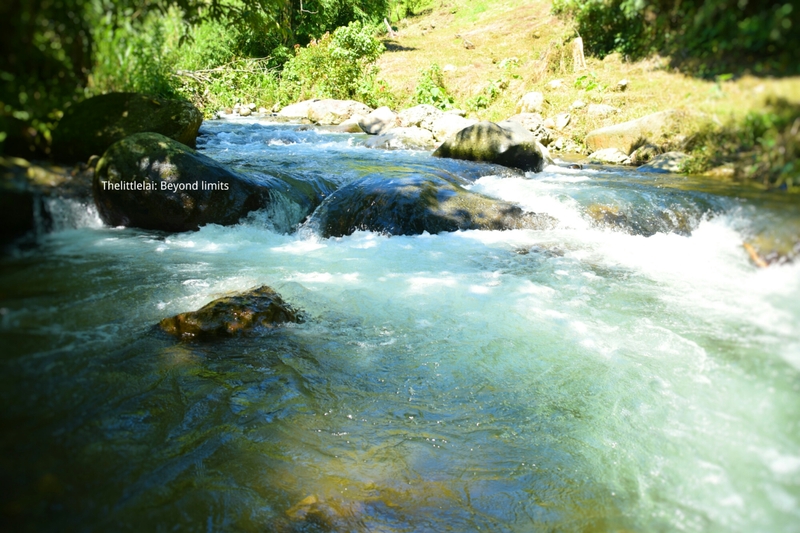 Sepaca spring has been described as the most dependable natural stream in Lake Sebu. 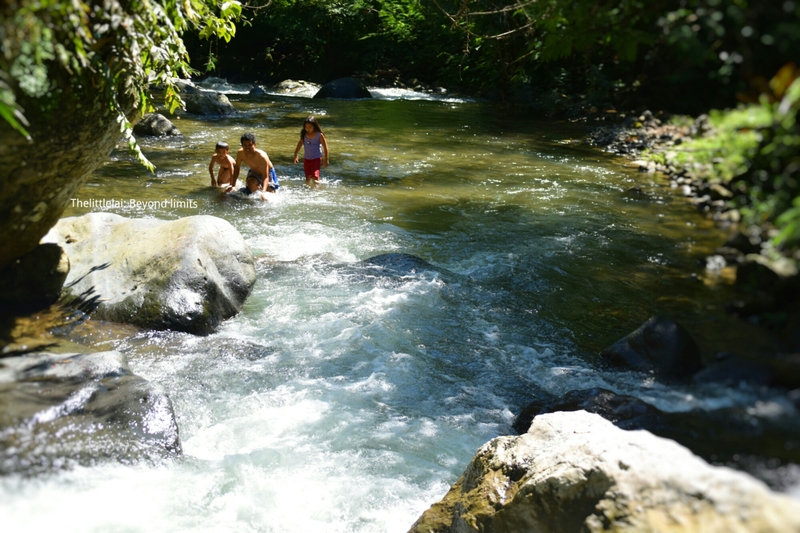 The river is crystal-clear, it owns a natural pool where you can drench yourself and feel its coldness. The scenery is mostly hardwood timber with some rocky bluffs. 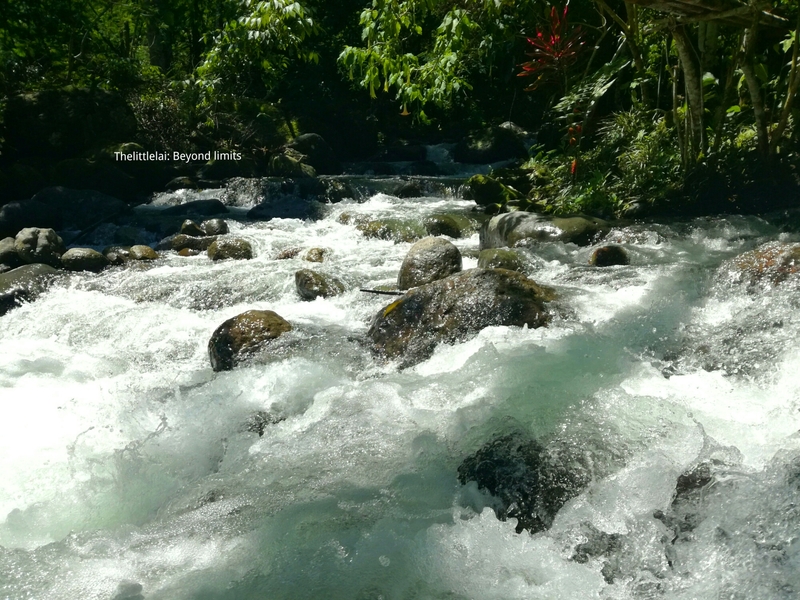 The incessant flow of the river is what makes the Sepaca spring as one of Lake Sebu’s best year-round cold spring river even during the summer months when the river levels tend to fall. It’s no longer my first time to visit Lake Sebu, at this fourth dimension, it’s already my 4th time. I simply couldn’t escape visiting this town every time I visit South Cotabato Province. This town has been always my favorite place in South Cotabato because of its cold weather that I invariably love to feel. How the clouds and airplane have crossed path above is a true mark of a real family connection between them even without words to elucidate. Exactly, just like how I met my cousin who happens to have just moved in Lake Sebu, was eventually a perfect time to visit Lake Sebu again. My cousin, Evelyn Wong, helped me a lot during my sojourn, she even introduced me to the cheapest accommodation in the town of Lake Sebu. 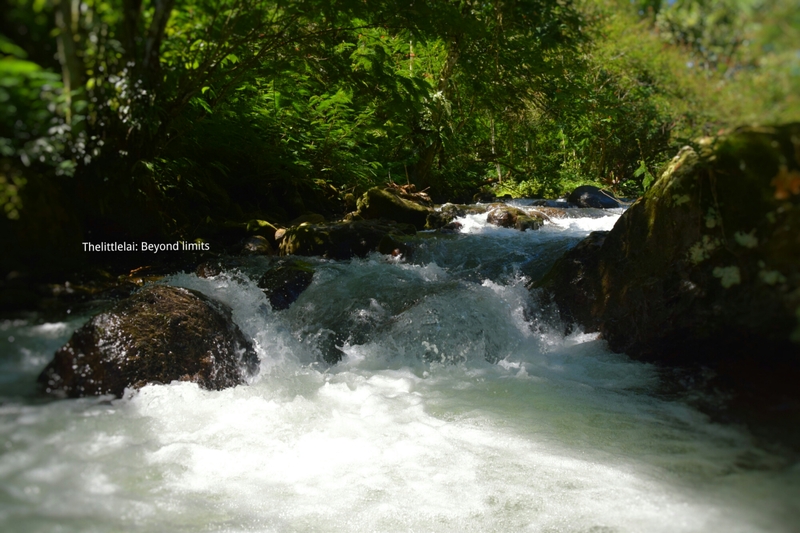 The Lemubong lodge is owned and managed by the Local Government Unit of Lake Sebu. It offers the panoramic view of the lake and even the Mt. Matutum in Tupi, South Cotabato. It’s actually one of the cheapest lodge I have ever encountered in my 3 years of traveling around the Philippines. Believe it or not, but it’s only PHP60 per day. It’s real cheap right? Don’t worry, I’ll surely blog about this lodge soon. The break of the day came, I woke up early and wish to witness the sunrise, but I’m not lucky enough, I instead saw the clouds above as they gathered together to form a dark sky. My stomach is starving early and since there were no foods available in Lemubong lodge, my cousins and I went to the town proper and have our breakfast. We walked back to Lemubong lodge while enjoying the vistas around us. We passed by at Lake Sebu Mountain Log Resort and we resolved to explore the Resort and challenge ourselves to climb the tower where it provides the stunning view of the lake and the mountain range of Lake Sebu. 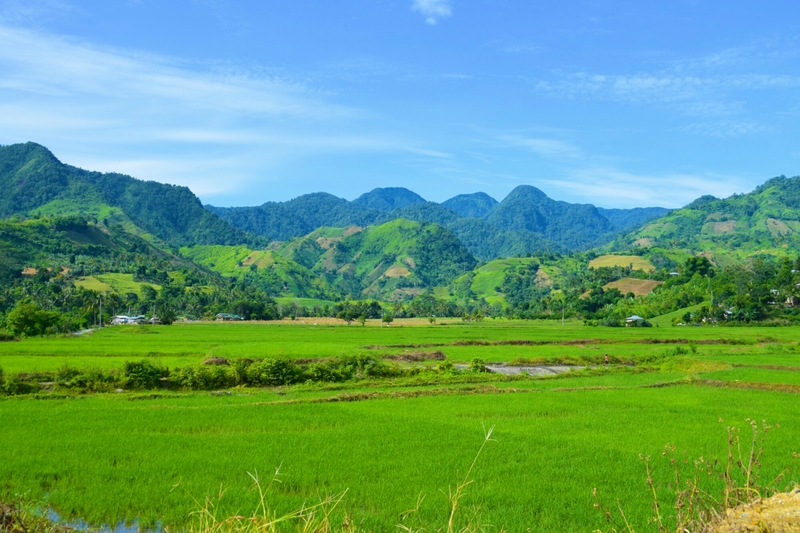 As we continue on walking back to the Lemubong Lodge, I saw mountains that are stunningly resting on their thrones and there were also rice fields along the way. My cousin’s car is blaring as a go signal that we must leave and go straight to Sepaca Spring. 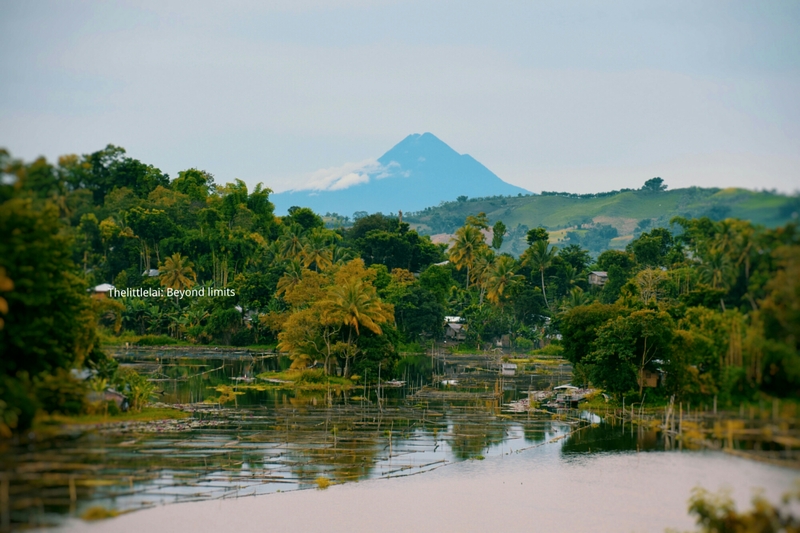 We have traveled 15 kilometers from the town proper of Lake Sebu going to Sepaca Spring while enjoying the vistas. 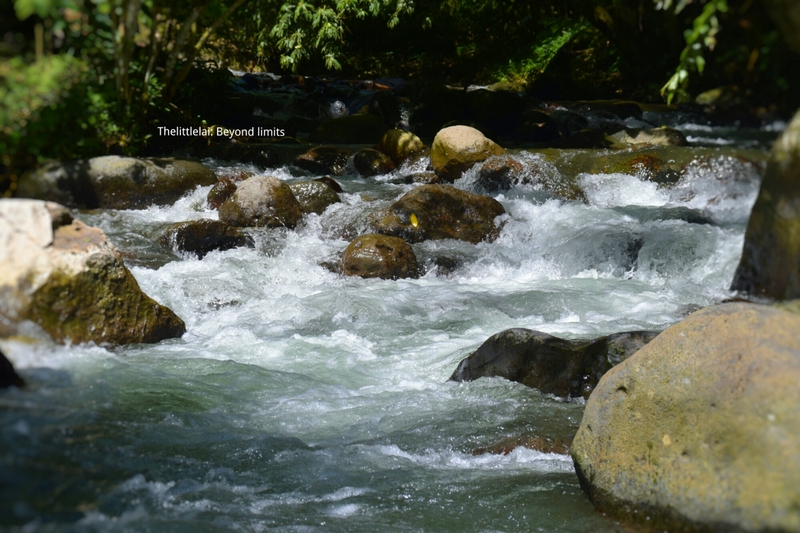 Upon arriving, I immediately noticed the inviting sounds of the river as it runs through the big crevice rock and as if calling me to go along with its stream. 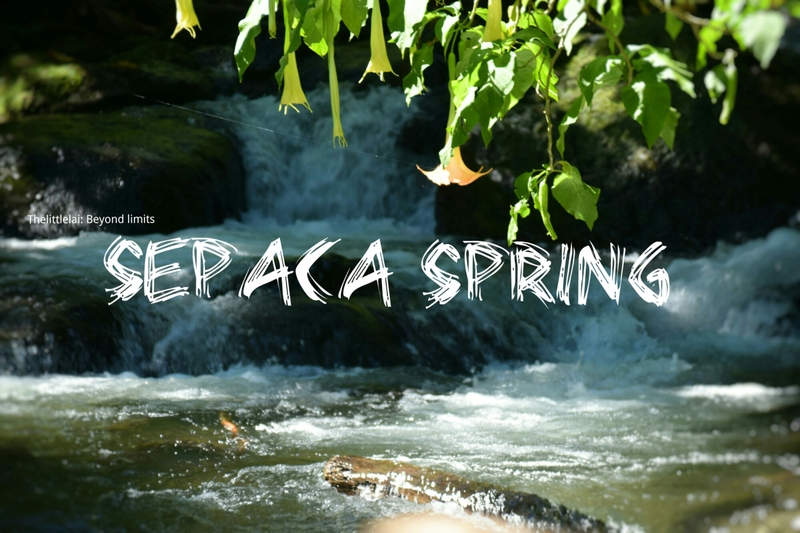 Sepaca Spring is just a few meters of walk from the entrance and you’ll certainly enjoy its innate beauty. The water is genuinely cold, it will surely cool you off from all your burdens in life as the stream of waters slowly massaging your body. 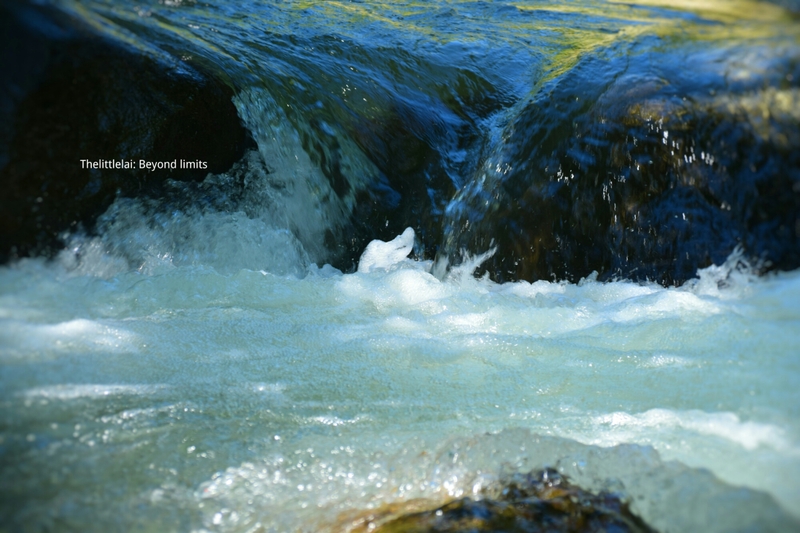 What gets it more captivating is the seemingly bubbles of water that have formed because of the rocks and the strong stream of water that freely flows down. I did some trek going up, attempting to discover where was the water came from, but it seems to require a heavy trek going to the destination I really wanted to visit, so I decided to go back to our cottage and take some photos. Sepaca Spring has also cottages where you can lay down all your things. You can cook and grill some fish, meat and other food that’s good for grilling. Habal-Habal or motorbike is the primary mode of transportation around the town, minimum fare is PHP15 or you can rent a motorbike for your convenience that’s roughly around Php200-300, depend on the places you want to visit. Immerse yourself in the rich culture of Tboli and learn their history as well. I advise you to learn some basic Tboli words. NOTE: This blog post is part of my 10 day solo backpacking in SOCCSKSARGEN. You can as well check some of my travel journey and stories during my 10 days backpacking with the links below. Previous Post: PULO CAVE: A cunning little CAVE within an ISLAND. Next Post: Panigan Underground River and waterfalls: The unexplored GEM with a jaw-dropping beauty and MAGICAL story to offer. Amazing article. Thanks for sharing Lai. The water looks so inviting! And the scenery is simply awesome! Beautiful post and awesome lake just loved the scenery. An incredibly beautiful place. Thank you for sharing it with us. As always you made me wanna go there…. ahh if my schedule would only allow it. Sounds like a wonderful little oasis. Thanks for sharing! I have family in South Cotabato too and have visited the province twice when I was younger but I never made it to Lake Sebu. I’m looking forward to all your posts about Mindanao! Looks absolutely beautiful! Thanks for sharing! You said it right! Lamig pajud kaayo ang tubig diha. Thank you so much for dropping by. I hope you can visit the Philippines soon. Yeah the lakes look really good. I’m glad you enjoyed the photos! Thank you so much. Have a great day ahead! Yes, please do if you get the chance. You’ll surely enjoy! Wow, I’m glad you’ve been to South Cotabato already. I wish you can visit Lake Sebu next time, and I’ll be happy to read your blog also about lake Sebu. Wow, I’m kinda excited for your visit to Lake Sebu. I’ll be happy to read your experience there too. Aside from its beauty, the water is really cold as well. Please don’t be afraid to visit Mindanao. 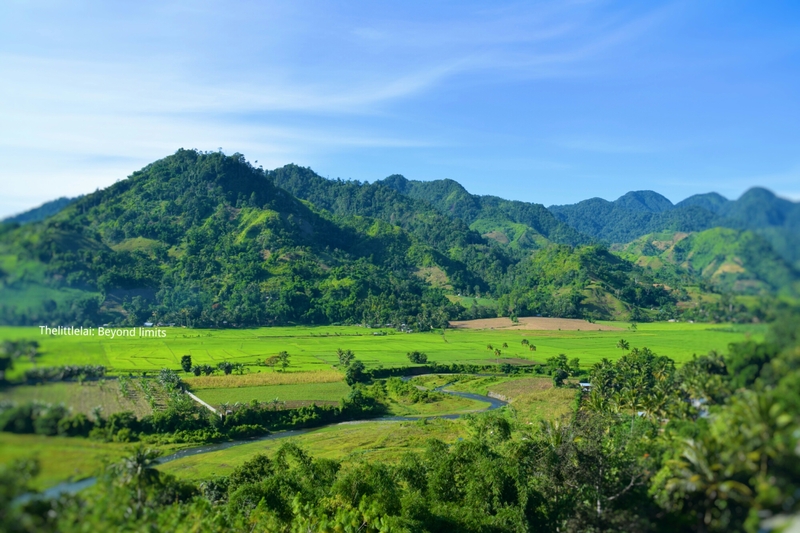 There are a lot of amazing tourist destination in Mindanao. I hope you can go there soon. Thank you for dropping by as well. Have a great day! Thank you so much, please do visit that place when you get the chance.